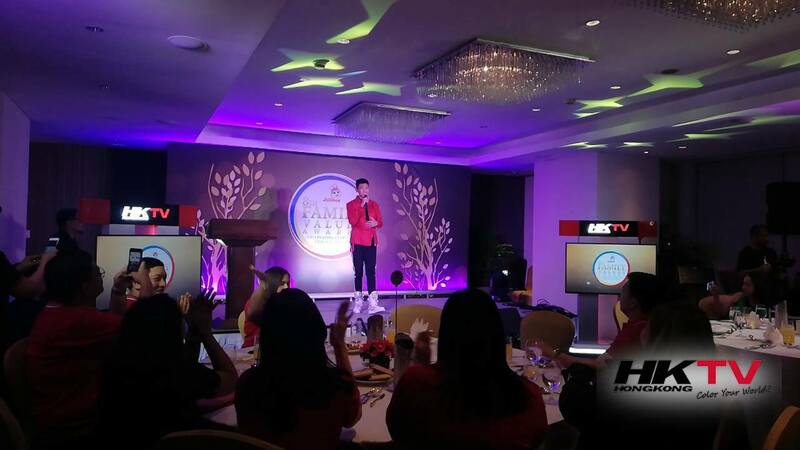 HKTV was present at the Jollibee's 8th Family Values Awards Annual Dinner which was held at Joy Nostalg Hotel. 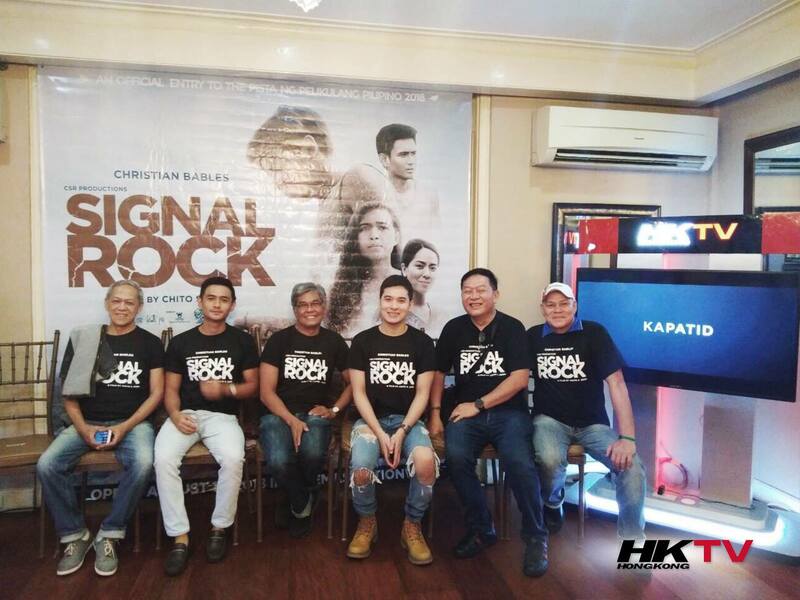 Darren Espanto and Kiana Valenciano graced the event with their powerful performances. 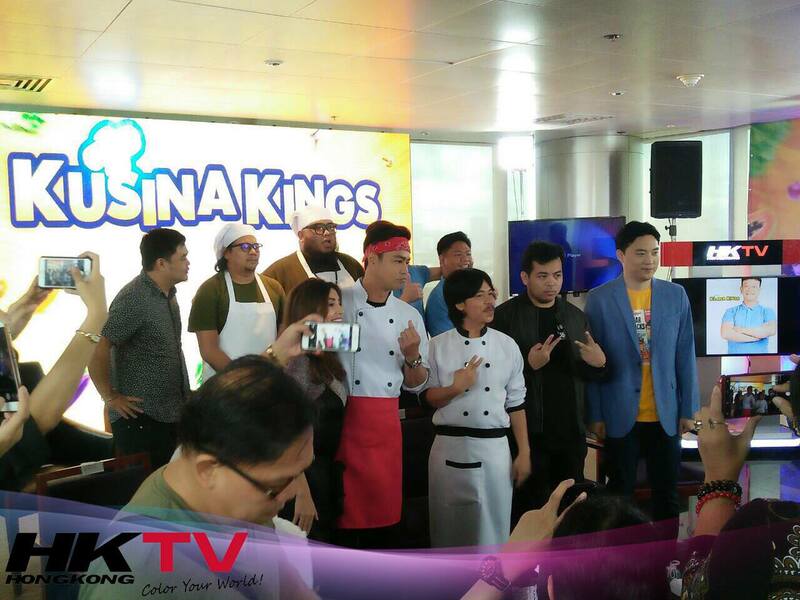 HKTV was present during the press conference of the newest Star Cinema film Kusina Kings, starring Zanjoe Marudo, Empoy Marquez and Ryan Bang. 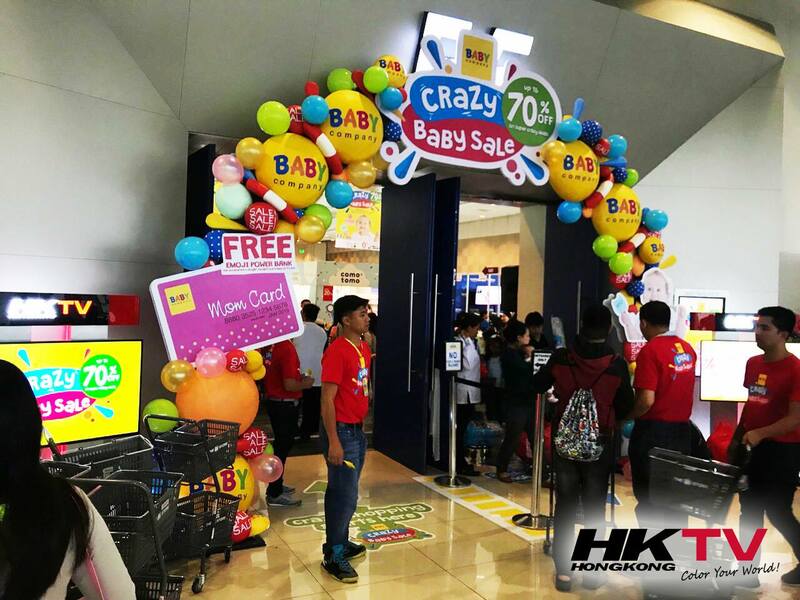 HKTV is in partnership with the SM Baby Company at the Crazy Baby Sale in SMX, MOA. The event is from August 10-12, 2018. 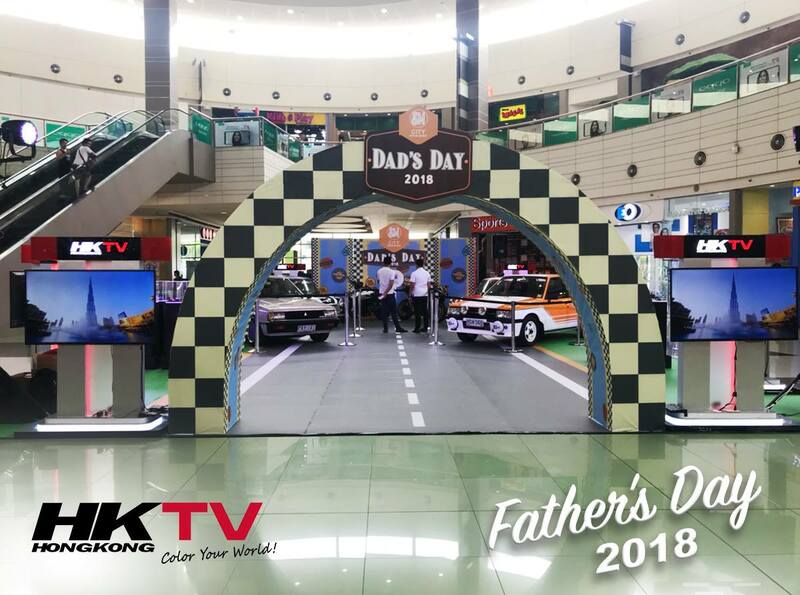 HKTV joined SM Novaliches in celebrating Father's Day. 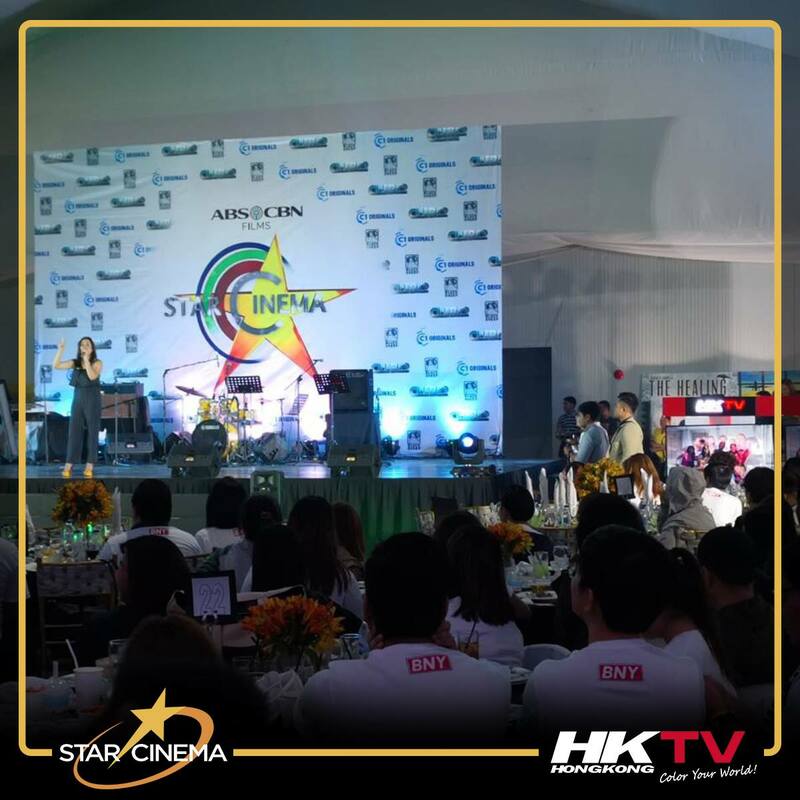 HKTV congratulates Star Cinema for its successful 25th Anniversary event. 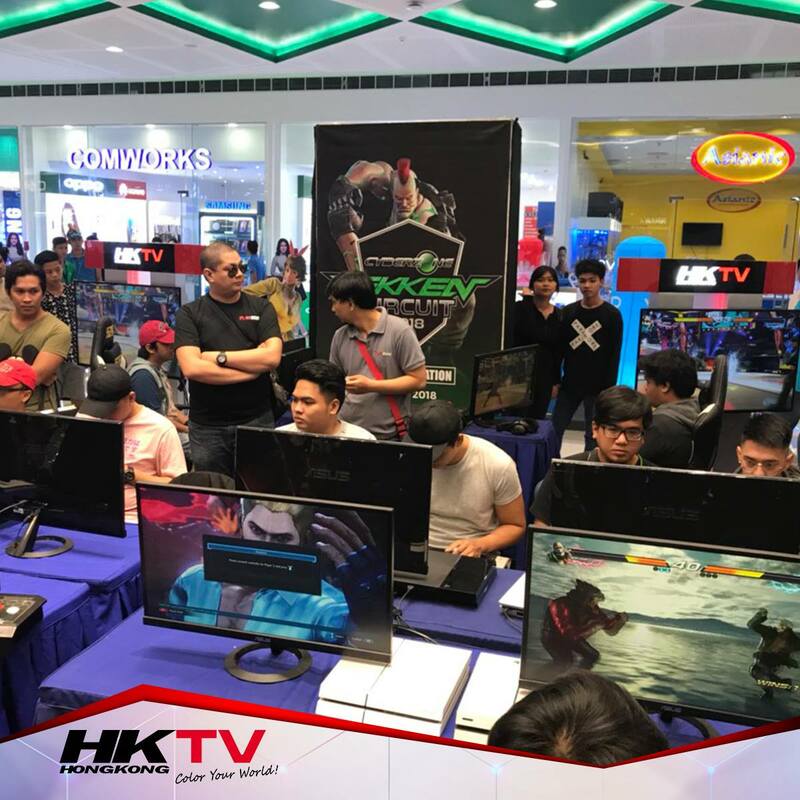 HKTV participated in this year's Style PH, a fashion festival celebrating business and style to bring the Filipino fashion and beauty scene forward. 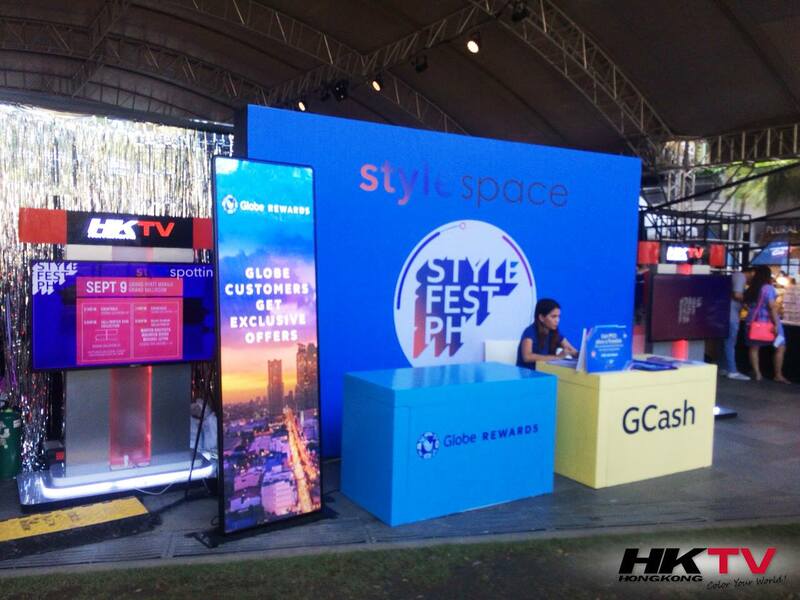 The event is happening simultaneously in the following venues: Grand Hyatt Manila for Style Talks, Style Spotting & Style Socials and in Globe Iconic BHS Amphitheater for Style Space from September 7-9, 2018!